CHICAGO (WLS) -- Chicago bears fans who survived the painful 2016 season are about to see their story on TV. "We The Fans" is an upcoming docu-series from ESPN. The 8 episodes focus on how passion for the team affects the lives season ticket holders in Soldier Field's Section 250 and their families. 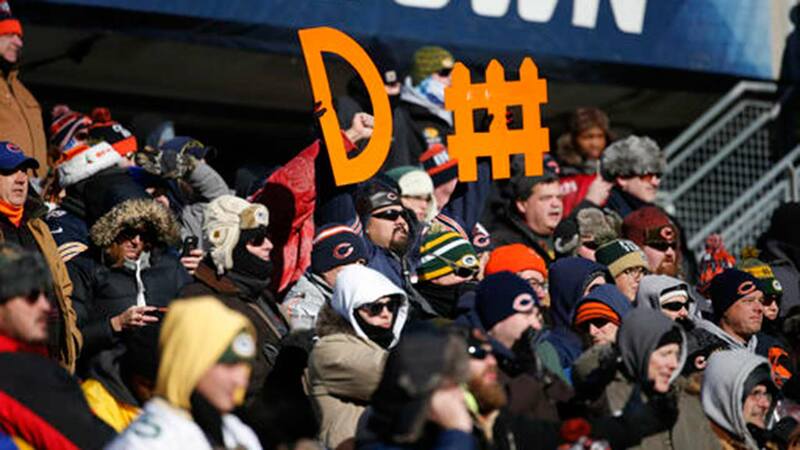 There are cameos with Bears icons like Mike Ditka, but the loyal followers are the main characters of the series. "We The Fans" premieres on ESPN on April 11.